Amy Wilkins rejoins the company. 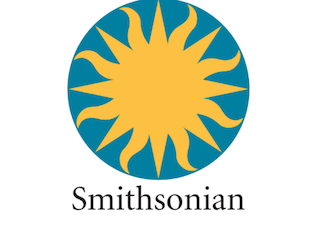 Smithsonian Media Group has named Amy Wilkins chief revenue officer. Wilkins was most recently senior vp of sales and marketing for Martha Stewart Living Omnimedia. This is a homecoming for Wilkins as she previously served as Smithsonian’s publisher, from 2000 to 2005.